This MoneyTips review was completed by Vicki, one of the co-founders of Women Who Money. 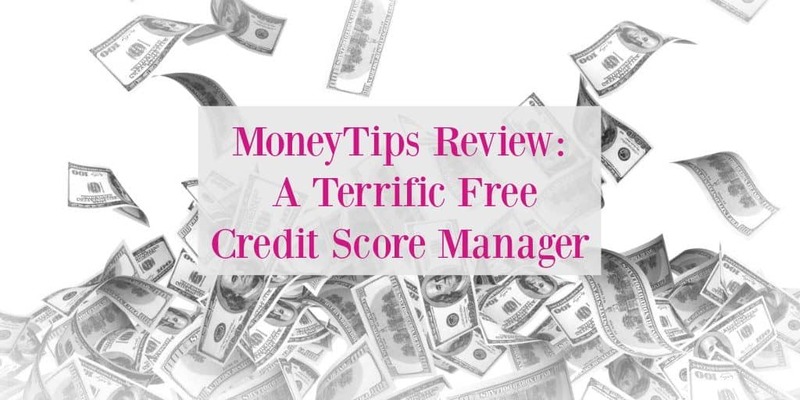 She is actively using Moneytip’s Free Credit Score Manager and other tools to help grow her credit score and learn more about debt optimization. You can see her using the Moneytip’s online tools in her account in the video link at the bottom of the post! The Women Who Money Team wants to help women (and men) take control of their finances! Our goal is to empower you with the knowledge, skills, and tools necessary to improve your financial health. 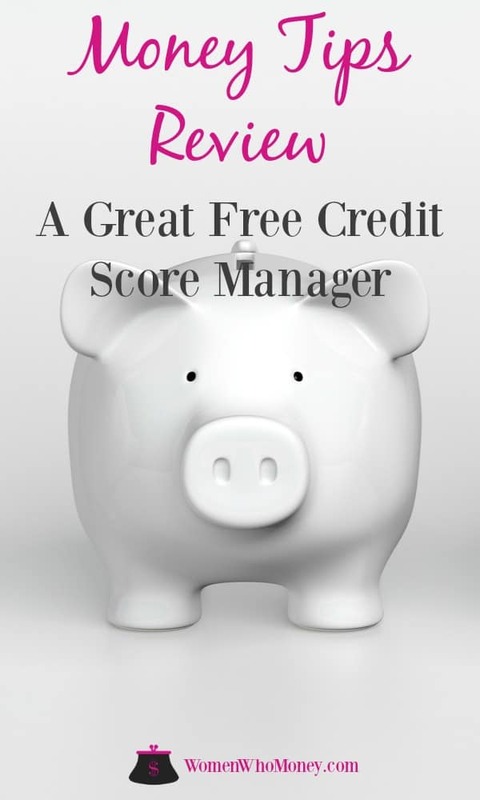 The Free Credit Score Manager by Moneytips.com is a comprehensive resource for anyone who wants to learn more about their credit score and what they can do to improve it! Understanding your credit score and being able to take action to address credit issues is important. Your credit score is reviewed when you apply for new credit cards or loans, and it can have an effect on the interest rate you are offered. Landlords may consider your credit score and history when you apply to rent an apartment. Your score is also accessed by some insurance companies and even by potential employers. 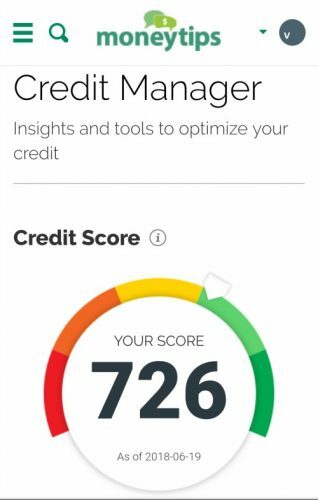 Moneytips offers a free credit managing tool (including credit score and report), along with a debt optimizer, identity protection, and mortgage and retirement planning. They also have a free “ask the pro” section where you can have your money and credit questions answered. You can search for local financial professionals and compare credit card, loan, and life insurance rates on the Moneytips website too! They also have an excellent blog with informative articles to help you learn more about managing your money! The sign-up process for Moneytips was very easy. After entering my verification codes, I immediately saw my credit score and started trying the interactive tools and resources available. The whole process took less than two minutes, and I didn’t have to enter a credit card. Access to the site and all of your information is free. It’s also important to note that I have my credit file “frozen” and I was still able to use Moneytips without having to “thaw” my credit and grant them access. Moneytips uses Transunion to get your credit information. You land on the Credit Manager page first. Your credit score is clearly displayed and is ranked in ranges – bad (less than 600), poor (601-657), fair (658-719), good (720-780), and excellent (781-850). 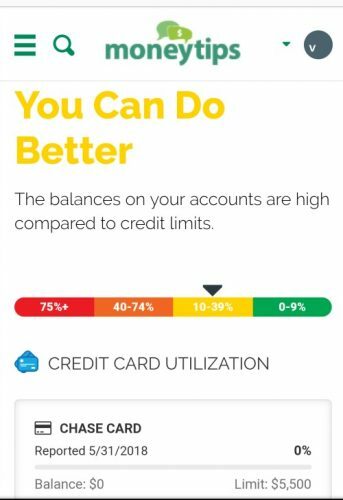 My score is currently in the “good” range because I’ve made use of 0% credit card balance transfer offersto pay off a high-interest mortgage on a rental property. The next part of the Credit Manager page shows the total number of accounts you have and the balances on each. The length of time accounts have been open, the current status (open/closed), your credit utilization, and your payment history for each account are visible. They also help you take action by providing you with the contact number for each account in case you have questions. 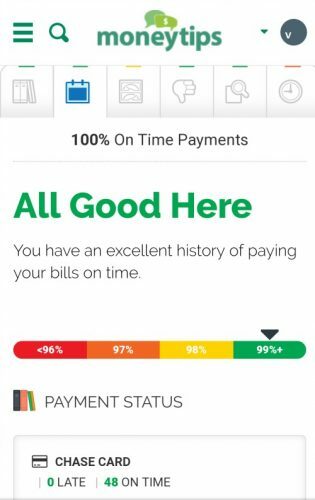 This is followed by your on-time payment history which includes “Moneytips” such as using automation to make sure you pay your bills on time! Your credit card utilization (overall available credit vs. your current balance), derogatory marks such as bills sent to collections, and the number of recent credit inquiries you’ve had are all visible on this page. Another issue affecting my credit score is the age of my credit. A few years ago, I thought it was smart to close old cards to keep my score high, but I was wrong! The length of my credit history is short because I closed my oldest cards. There’s a “Moneytip” on the page reminding you not to close old accounts too. The next page is the Debt Optimizer. This page includes your loan information, suggests borrowing eligibility, and makes suggestions as to what you can do so lenders are more likely to work with you. 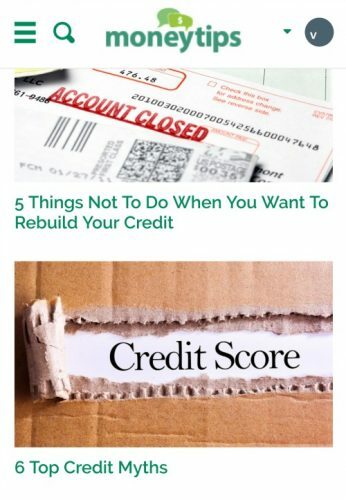 Moneytips then suggests some possible credit cards that might reduce your debt (0% offers in my case) and has numerous debt reduction guides to help you learn more about managing money. One of the ways Moneytips makes money and can offer free information to you is because they earn commissions if you choose credit cards they suggest to you. This doesn’t bother me at all because the cards suggested were appropriate for me, and it showed how they could save me money. I can decide whether or not to look at the actual credit card offers. I appreciate all of the information I am being provided for free on Moneytips, and if I did decide to get another credit card, I would be happy to use their links. On the ID Protector page, Moneytips explains the basic level of identity protection offered for using their free service. This includes credit monitoring and alerts plus other coverage including identity theft and fraud insurance. In the near future, you’ll also be given the option to upgrade to a more comprehensive identity protection package. 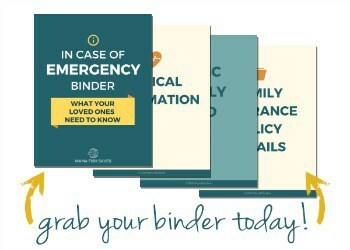 This page also includes guides and information to help you protect your identity. If you are interested in refinancing your home, the Mortgage Planner page assesses your current situation and suggests lenders to consider using for a refinance. If your credit score isn’t excellent, they also recommend things you can do to improve it before you attempt a refinance. As is consistent with the other pages, there are also guides and more information at the bottom of the page to help you learn more about topics such as the home appraisal process and closing your home loan. The next page is the Retirement Planner. On this page, your income, retirement savings, and retirement income can be considered. This is an interactive tool which allows you to change options to see how your retirement will be affected. Moneytips also suggests a retirement outlook based on the data. I found this page very interesting to use! I will be going back and using this tool to test different financial scenarios. The retirement guides and information on this page includes a downloadable ebook called, The Retiree Next Door. 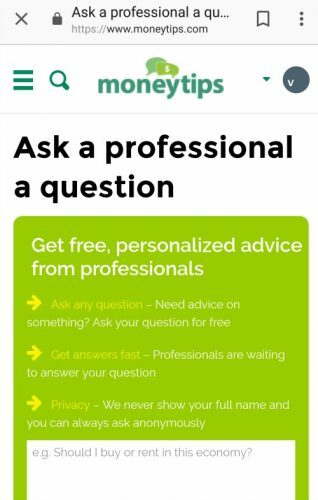 You can Ask A Pro questions about your finances and get free personalized advice on the next page on Moneytips! The Find a Pro page lists financial professionals in your local area you can contact if you need more information or more help. The last page on MoneyTips includes a drop-down menu to help you compare different rates and offers for credit cards, personal loans, and life insurance. I’m impressed with everything MoneyTips offers. 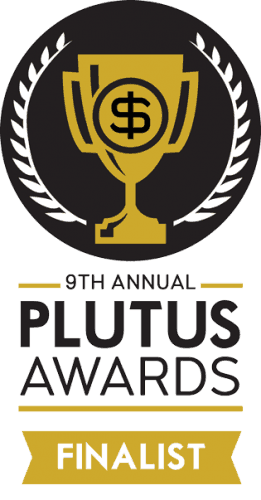 They currently do not have an app, but I found their site to be easy to use on my laptop and phone. 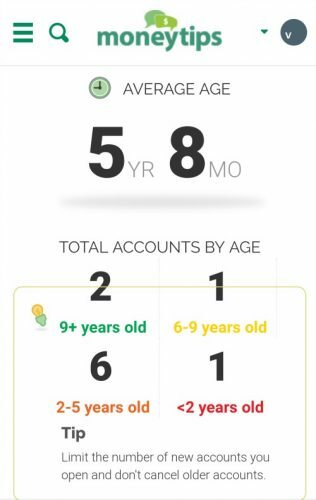 I’ll update this review over time, but at this point, I think MoneyTips is a product that would be very helpful if you want to view your credit score and learn more about how to improve it. 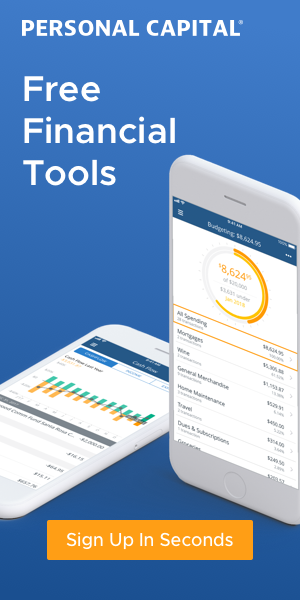 The other tools available on MoneyTips are easy to use and helpful in thinking about ways to improve your credit and take control of your finances! And their blog articles are well written and informative!